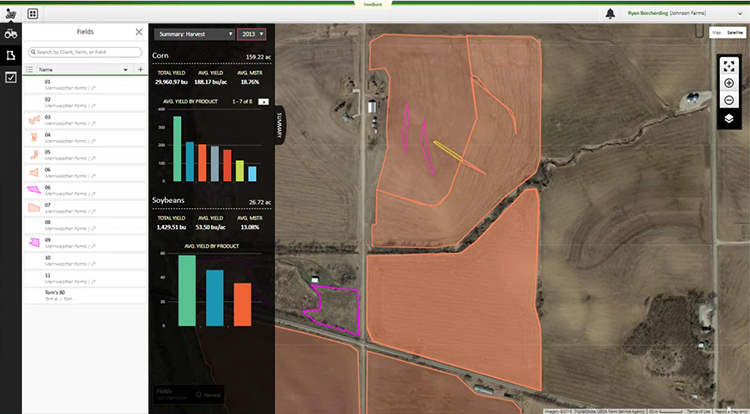 Take a few minutes to walk through what the Operations Center can do for you and your farming productivity. 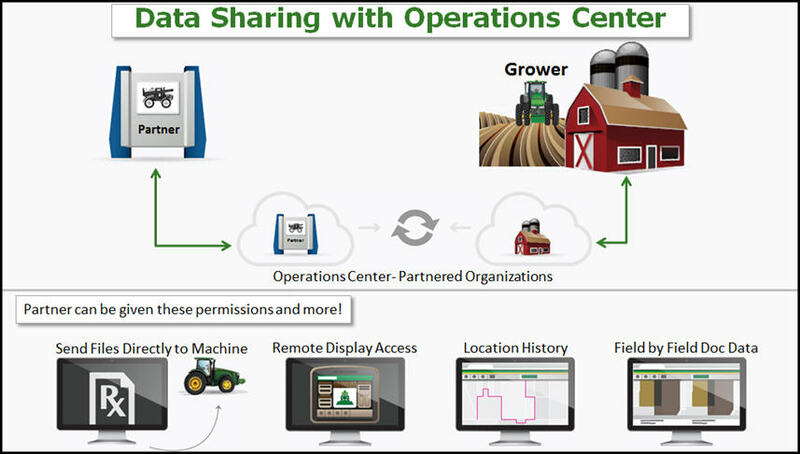 Enabling software applications to directly connect to the John Deere Operations Center allows you to collaborate with your preferred partners. 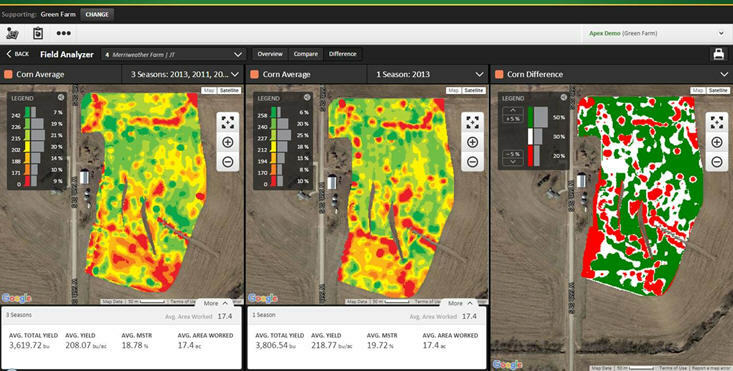 With these connected software tools, including the major farm management systems used by agronomists, Operations Center ensures you can choose to transfer your data to who you want and when you want. Product availability is controlled by the individual companies. To learn more, visit their web sites. 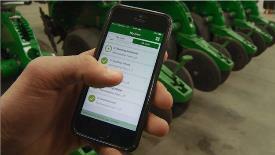 DuPont Pioneer, Field 360, and Encirca are trademarks or service marks of Pioneer Hi-Bred International. Agrian is a trademark of Agrian Inc. Farmers Business Network is a service mark of Farmer’s Business Network, Inc. Premier Crop Systems is a service mark of Premier Crop Systems, LLC. AgVault is a trademark of Sentera, LLC. Trimble is a trademark of Trimble Navigation Limited Corporation. 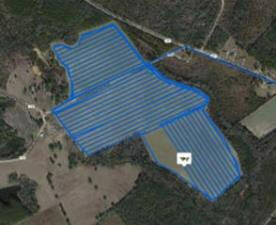 AgStudio is a trademark of MapShots, Inc. FarmLens is a trademark of Agribotix. FieldView is a trademark of The Climate Corporation.